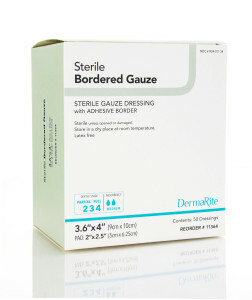 ComfiTape™ | Silicone Adhesive Tape | DermaRite Industries, LLC. 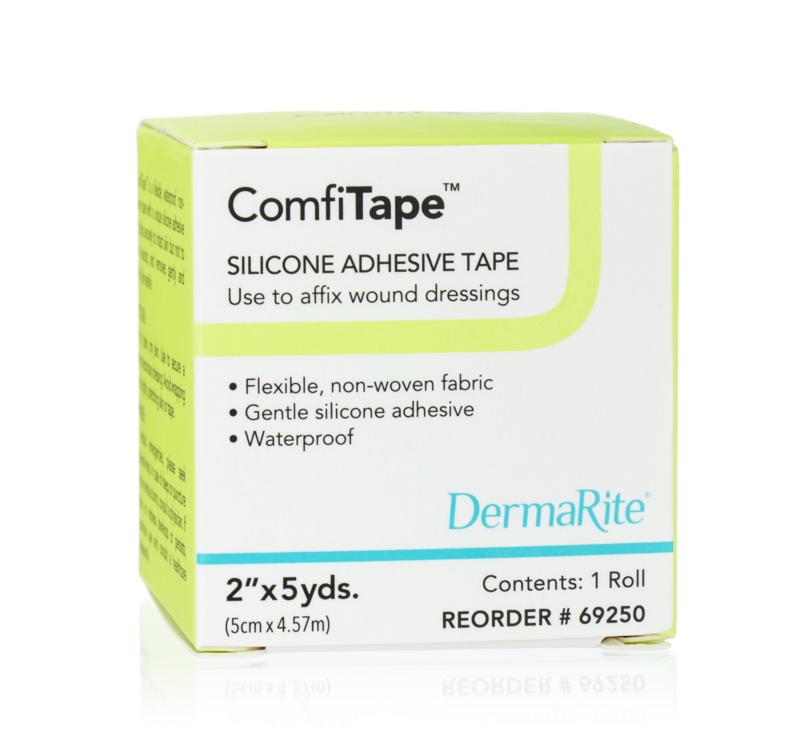 ComfiTape™ | Silicone Adhesive Tape | DermaRite Industries, LLC. 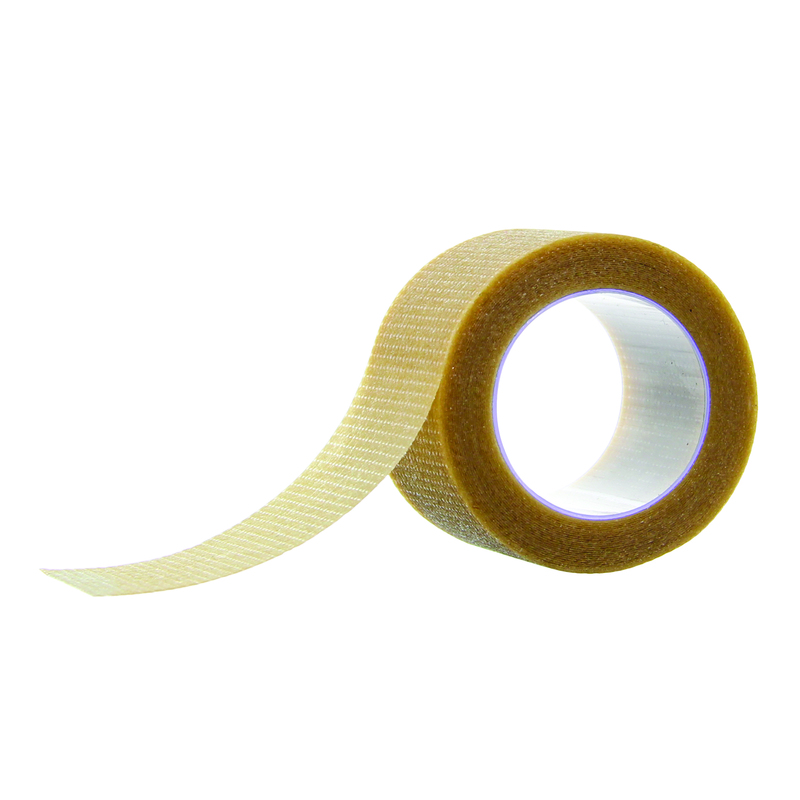 ComfiTape™ is a flexible, waterproof, non-woven tape with a unique silicone adhesive that sticks securely to intact skin but not to moist wounds. Tan colored tape blends in with skin to preserve patient dignity. Non-sterile. Not made with natural rubber latex. 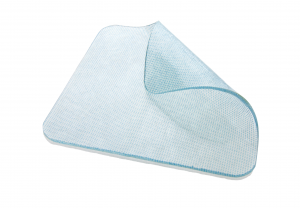 Use to secure wound dressings, catheters, and other medical devices. 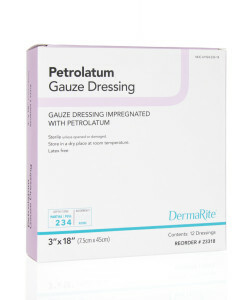 Categories: Wound Care, Silicone Dressings, Basic Dressings.